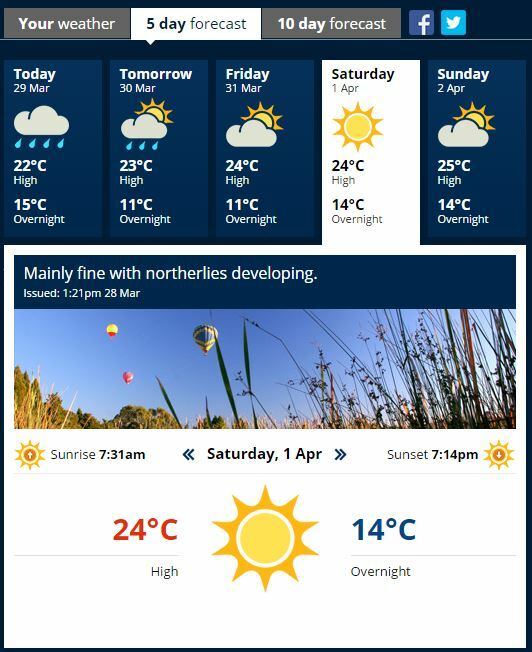 Weather for Pukete Spaghetti is looking great. Get your entry sorted! 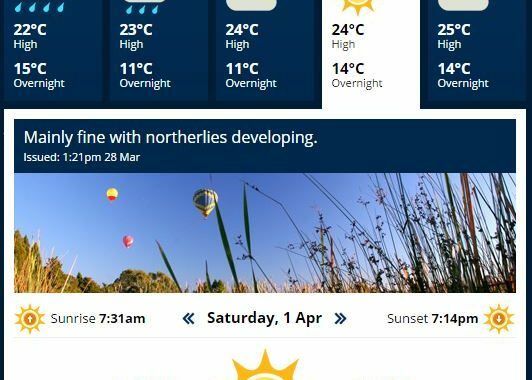 Posted in club, News and tagged news, Pukete Spaghetti, weather.